Experienced on 40230-2h, but it has been happening for some time, though I can't remember how long. 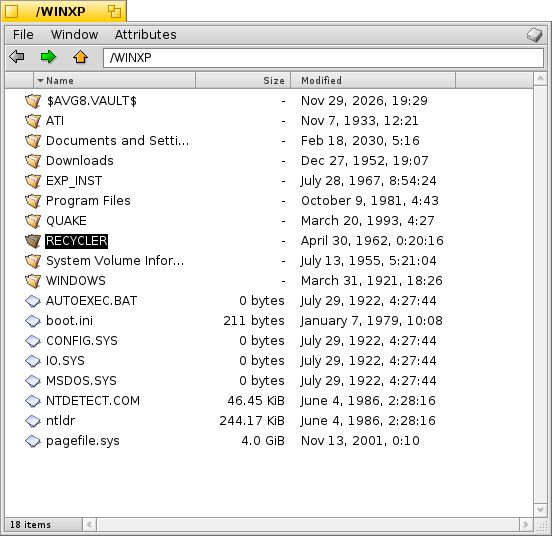 Both Tracker and Terminal show the wrong modification dates for files on my WinXP volume formated with NTFS. After installing I noticed that my WinXP NTFS volume was no longer listed in the Mount sub-menu. DriveSetup also does not list the NTFS volume's information anymore. I have no problems with mounting the same NTFS volume on a hrev40968-4h-alpha that I have installed on a separate partition on the same system. 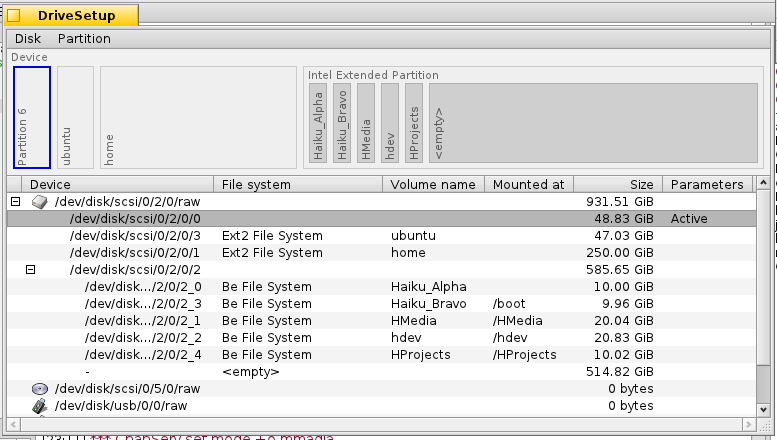 When I mount an NTFS disk on Haiku, I can't see all the content. On the disk i have seventeen folders, but in Haiku I see only nine folders. (The disk is not corrupted or broken).